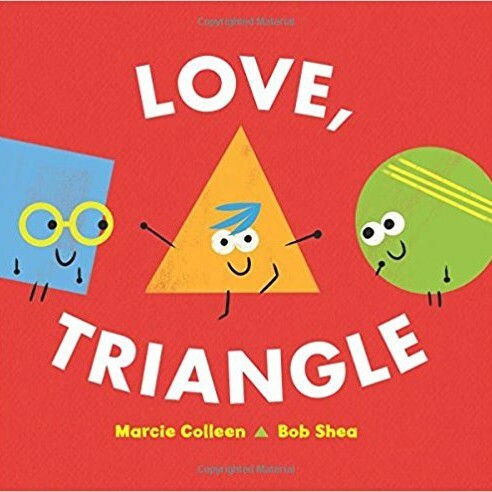 A hilariously clever geometry-inspired picture book from acclaimed author Marcie Colleen and popular illustrator Bob Shea. Ever since they were a dot and a speck, Circle and Square have been best friends.... Then someone new comes along: a cool, exciting Triangle. And three starts to feel like a crowd ... With their friendship bent out of shape, can they put it back together again?